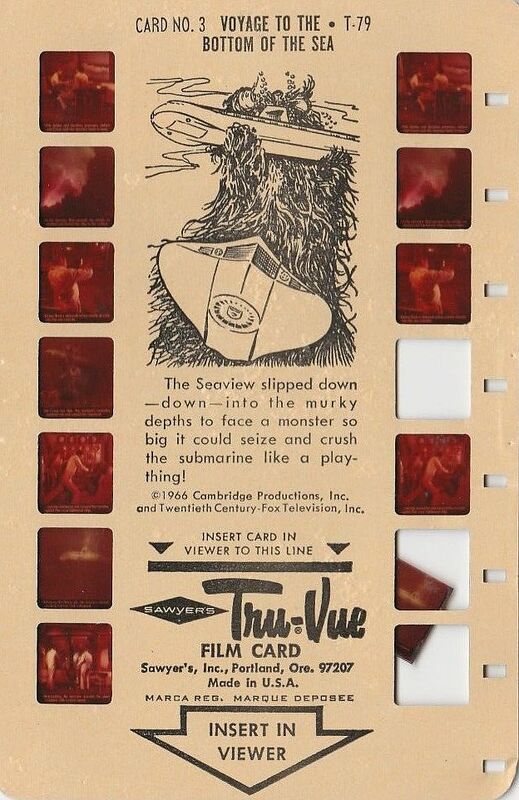 Issued by Sawyers in 1966. 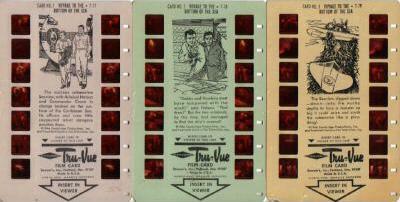 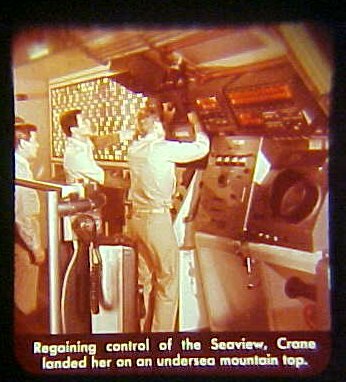 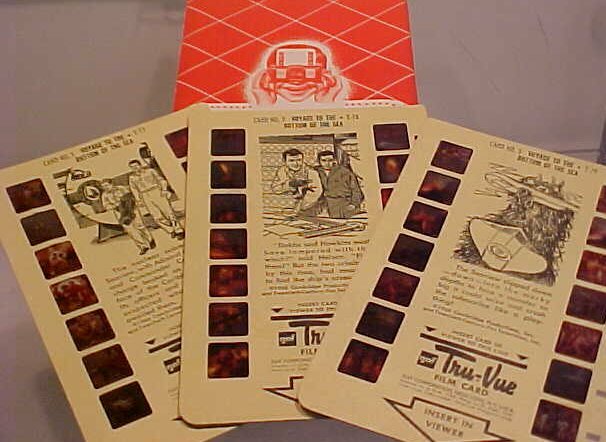 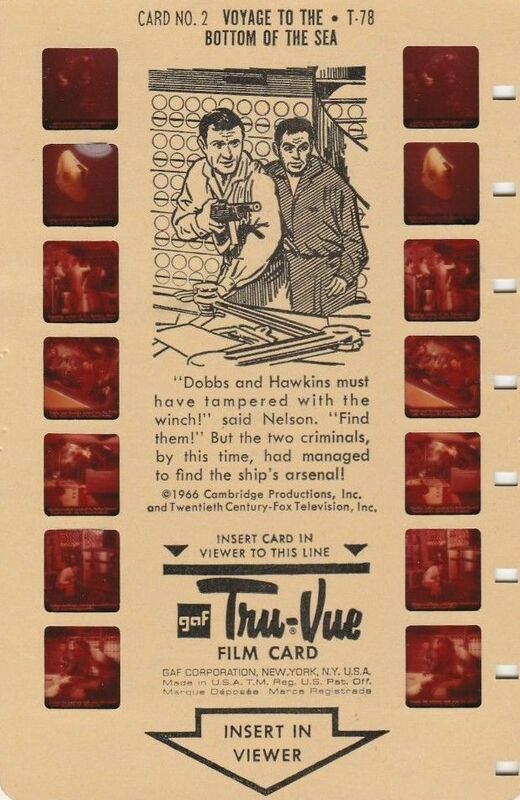 Similar to the GMF Viewmaster reels, but for a different movie viewer. 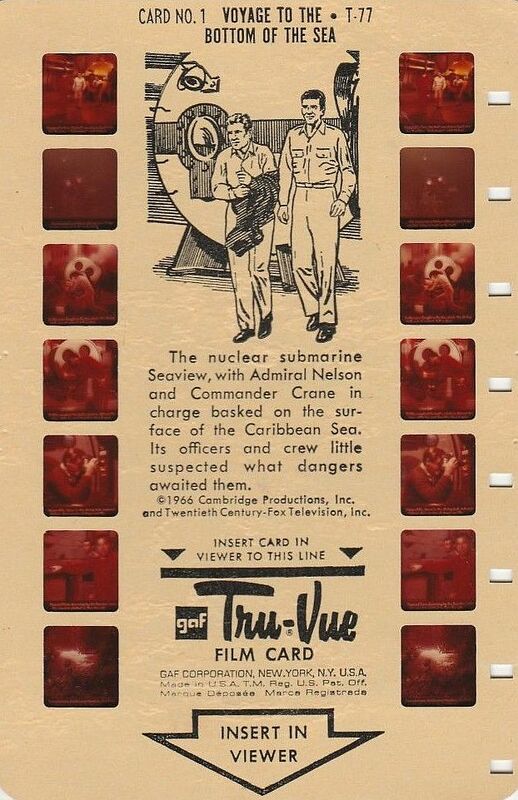 The episode featured was "Deadly Creature Below".